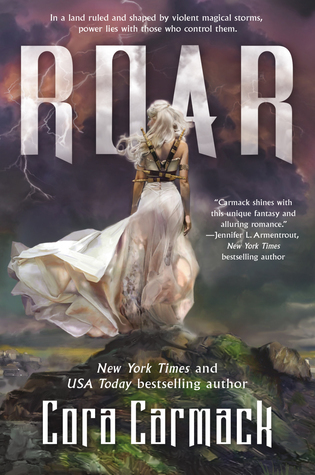 Cora Carmack is a New York Times and USA Today bestselling author of New Adult Romance and YA fantasy. Her books have been translated into more than a dozen languages around the world. Cora splits her time between Austin, TXand New York City, and on any given day you might find her typing away at her computer, flying to various cities around the world, or just watching Netflix with her kitty Katniss. But she can always be found on Twitter, Facebook, Instagram, Pinterest, and her website.